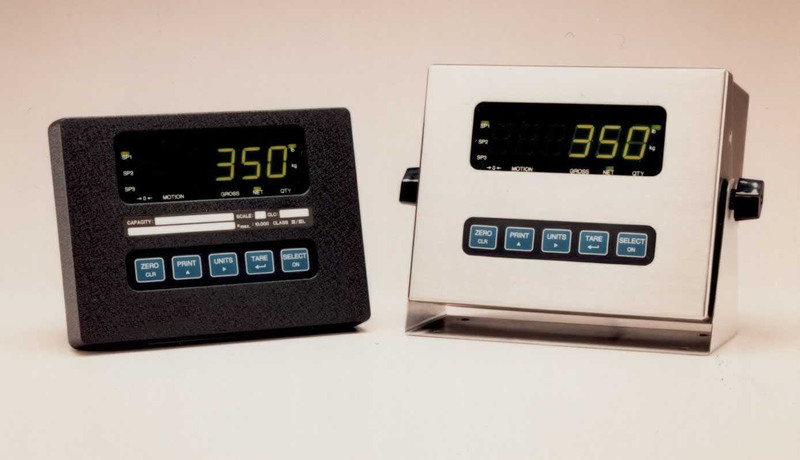 Designed to operate in a wide variety of weighing applications and environments, while offering the most advanced features in its class. 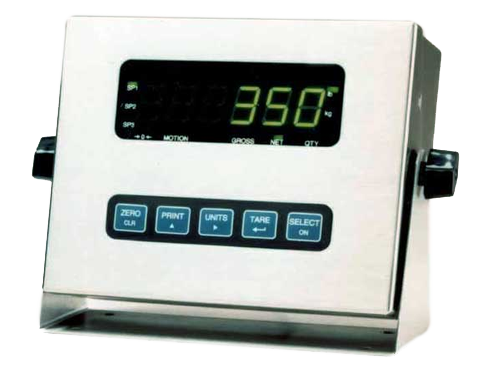 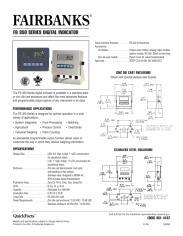 The FB 350 features a programmable output function that allows users to customize the way in which operational weighing information is received. 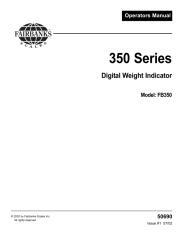 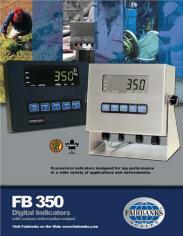 For accurate weighing information in an output format that fits a specific need, the FB 350 is the instrument of choice.